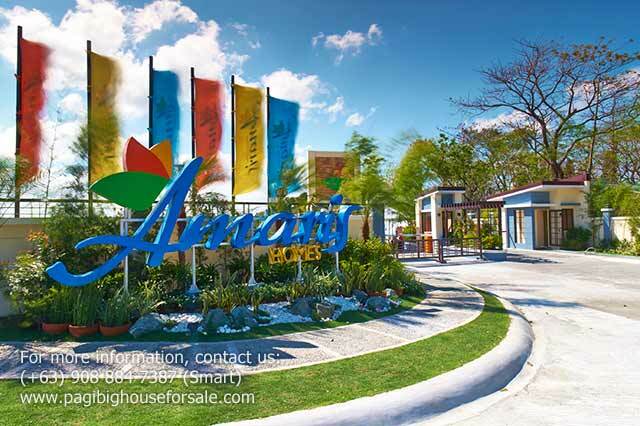 Amaris Homes is a 14.9-hectare housing development that offers 2 storey Pag-ibig houses for sale in Bacoor Cavite, with one toilet, a laundry area at the back and provision for two bedrooms. 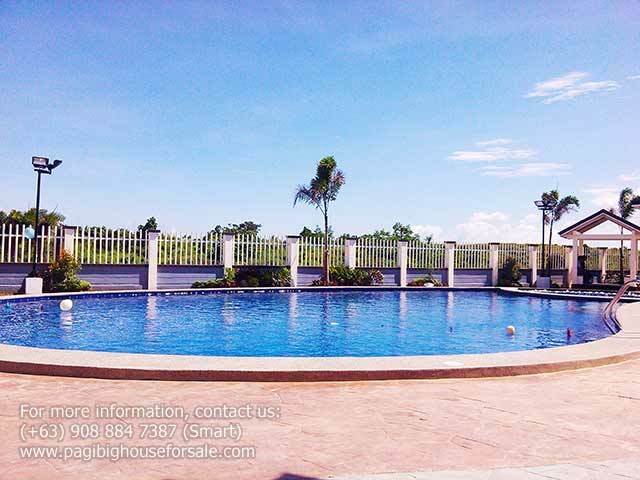 Located in Barangay Molino 4, the site is accessible for about 45 minutes’ drive from Manila through Cavite Coastal Road via Molino Boulevard in Bacoor. 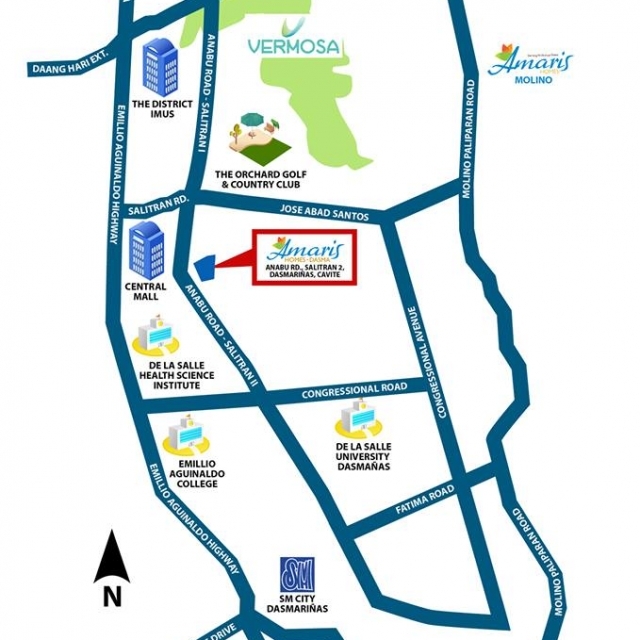 Ideal for those who work in Muntinlupa City, as it is just 30 minutes ride thru Daang Hari Road. 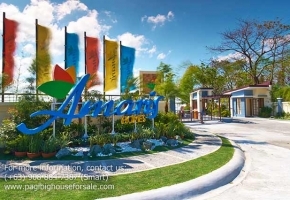 With less time spent on travel if you live in Amaris Homes, you have extra time to relax and bond with your family. 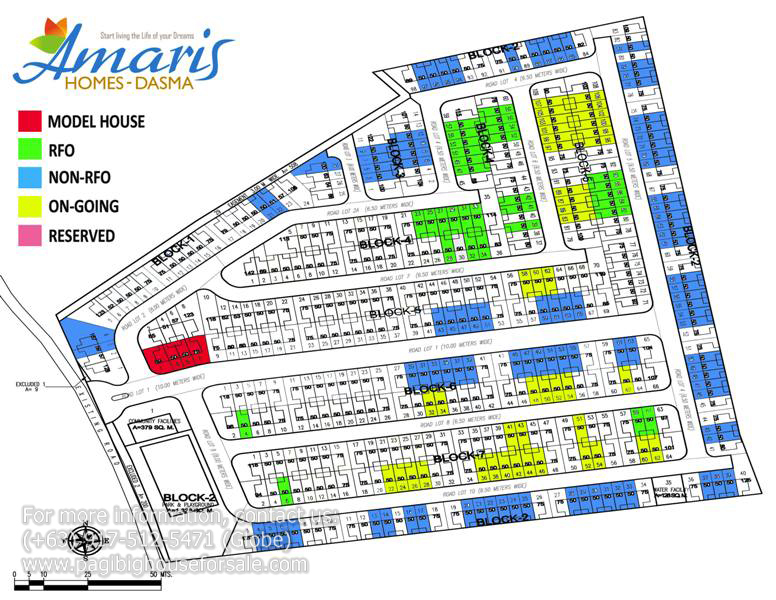 Amaris Homes is proud in this development because 40% of the space is reserved for parks and open spaces while only 60% residential area. 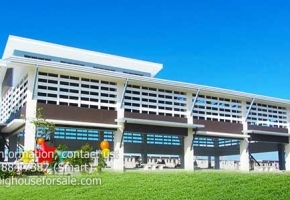 Find here the peaceful and secure place for those who value privacy. 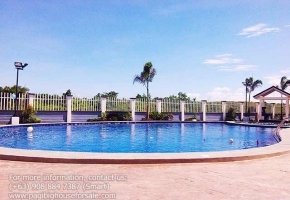 Must hurry promo! Now you can move-in faster and stop paying rent to someone else and start living in a location and home that is sure to impress. Take advantage of this very limited offer. Call now. 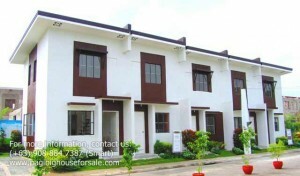 Developer/Owner: Citihomes Builder & Development Inc.